Chief of Urology, West Los Angeles VA Healthcare Center. Her research interests are focused on the treatment of neurogenic bladder disorder, sexual dysfunction, and infertility. Currently a board member of the American Foundation of Urologic Diseases, and the Pfizer/AUA Visiting Professorships in Urology. 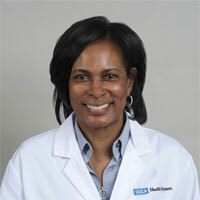 Dr. Bennett is also a Professor at David Geffen School of Medicine, UCLA. 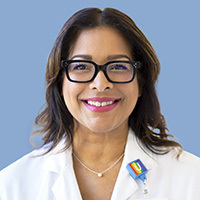 Dr. Boxer sees patients at the Greater LA VA. He is an international leader in telemedicine and a national leader in health policy. He graduated from the University of Wisconsin undergraduate and medical schools and completed his training at UCLA in urology. 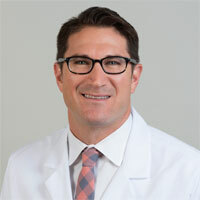 Dr. Boxer also has a tele-urology clinic that consults with patients around California. He has been a health policy adviser to the White House, Senators and Governors. He was appointed to the Boards of the National Cancer Institute and the National Institute of Diabetes, Kidney, and Digestive Diseases. He represented the US at the World Health Organization. He was finalist for Surgeon General of the US in 1997 and 2001 under the Clinton and Bush Administrations. 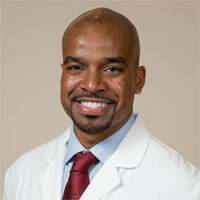 Assistant Professor and Director of Urology at Martin Luther King, Jr. Community Hospital (MLKCH). 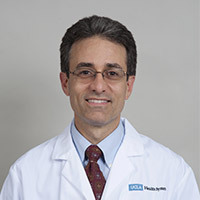 Dr. Frencher received his MD from Albert Einstein College of Medicine and concurrently his MPH as a Macys Scholar from Columbia University's Mailman School for Public Health, his residency in General Surgery and Urology from Yale-New Haven Hospital and completed a Robert Wood Johnson Foundation Clinical Scholars Program at the University of California Los Angeles. He will focus on men's health, outcomes and community-partnered research, as well as leading the urology effort at MLKCH. Assistant Professor of Urology. 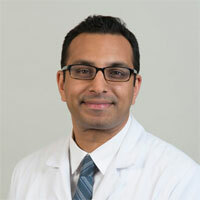 Dr. Gollapudi received his MD from the David Geffen School of Medicine at UCLA. 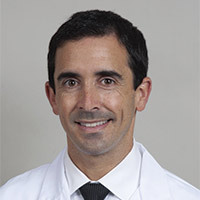 He subsequently completed his residency in Urology at UCLA and went on to complete a fellowship in Minimally Invasive Urology at Cedars-Sinai Medical Center. His clinical interests include urologic oncology, kidney stones, and minimally invasive surgery for benign and malignant diseases. Dr. Gollapudi has a strong interest in medical student and resident education. Assistant Clinical Professor of Urology. Dr. Kaplan earned his medical degree from Tel Aviv University. He subsequently completed his Urology Residency and fellowship training in Healthcare Strategy and Leadership at UCLA. He is currently completing an MBA at UCLA Anderson School of Management. His primary research interests include value-based care, innovative care delivery, health policy and technology. 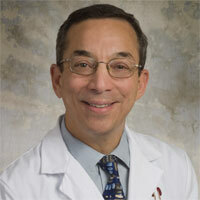 His clinical work focuses on men's health, oncology, and kidney stone disease. 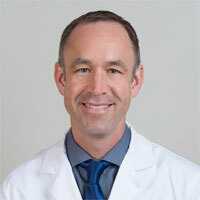 Assistant Clinical Professor of Urology at UCLA, Dr. Shelton earned his Medical Doctorate from Cornell University, and his Master of Science in Health Services from the UCLA Fielding School of Public Health. 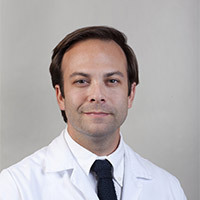 He completed his urology residency training and a fellowship in health services research at UCLA Dr. Shelton’s interest in patient-centered care led him to spearhead the implementation of the first general urology telehealth clinic in the VA, which has now served over 1,000 veterans. He also works on quality improvement projects in community urology practices in Los Angeles and across the country.